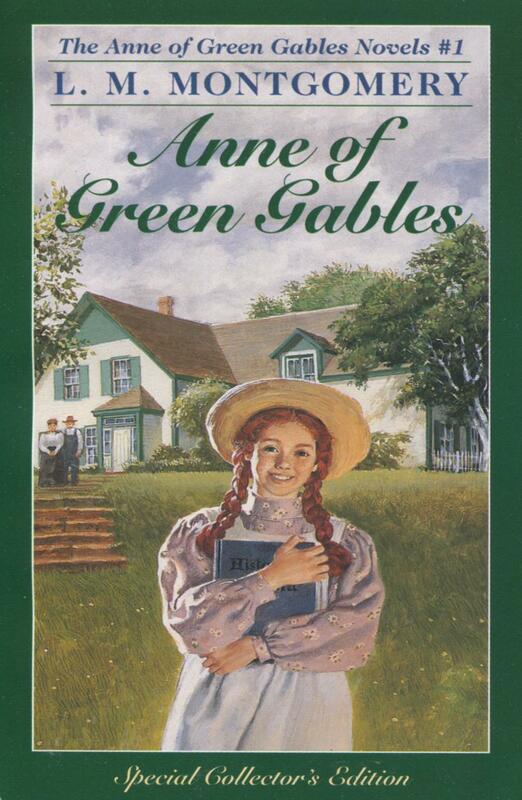 Anne of Green Gables is the beloved coming-of-age story about freckled 11-year-old orphan Anne Shirley, who is taken in by adult siblings Matthew and Marilla Cuthbert. Anne’s relentless positivity and energy endear her to those around her, even as she struggles to adapt to the societal conventions of fictional Avonlea. Her vivid imagination and sentimentality get her in trouble, as she finds it hard to balance her fantasy life with the reality of Avonlea’s expectations. As she grows up and encounters more adult decisions, Anne is gradually able to find comfort in the home that she has made for herself. L. M. Montgomery (1874-1942) was a Canadian author who based her famous orphan protagonist on her own childhood growing up with her grandparents on Prince Edward Island. She had her first poem published at age 16 and continued writing until her death.